Yamasan Sushi (山さん寿司本店) in Kanazawa has the best kaisen don (海鮮丼) in Japan. Yamasan Sushi (山さん寿司本店) is located on the fringes of the Omichi market in Kanazawa. The restaurant has a small number of seats at the counter and a few traditional (aka kneeling) tables. I was lucky enough to be seated at the counter, which allowed me to admire the deftly hands of the sushi chefs. The menu is completely in Japanese and the staff have limited English abilities but pointing and some basic Japanese phrases are enough to get the dish you want! 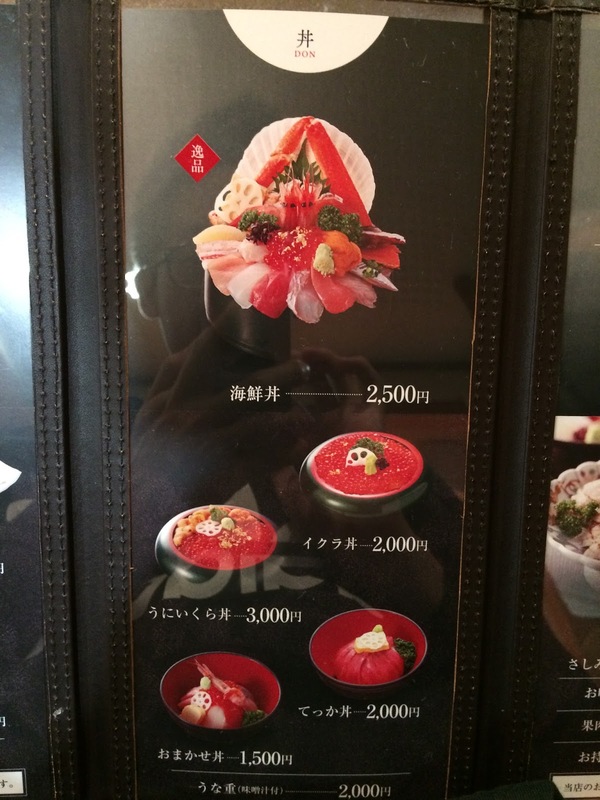 The specialty at Yamasan Sushi are the rice bowls aka dons. 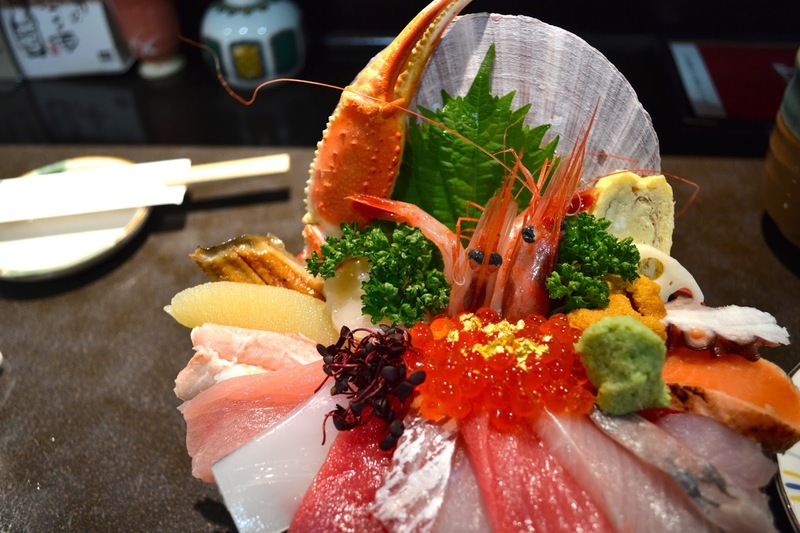 Don is the Japanese character for bowl, so expect fresh seafood on top of a bowl of perfectly cooked rice. If you don’t want to pick the signature Kaisen don, there’s also an Ikura don (salmon roe) and an Uni don (sea urchin) on the menu. The Kaisen don (海鮮丼) is truly an edible work of art. Skilfully cut slices of seafood are meticously arranged in a fan shape on top of a generous serving of soft rice. The pièce de résistance is a serving of salmon roe topped with gold leaf.